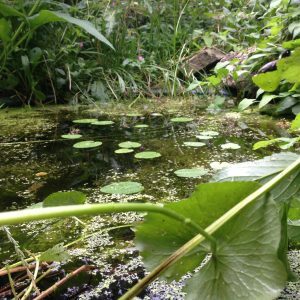 A network of ponds were installed at the Bethnal Green Nature Reserve over the winter months of 2015/2016. 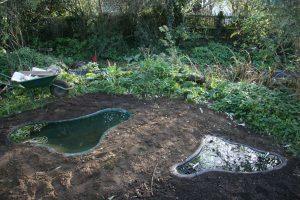 The wetland aims to support the existing newt, toad, insect and bat population already existing on site. A diverse range of indigenous aquatic medicine plant species were also planted to complement and enhance the site’s biodiversity.